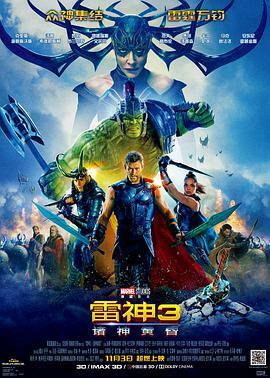 奥丁问Thor，Are you Thor, God of hammer? 3. 最后Thor跟Loki说Maybe you’re not so bad after all,brother. Thank you. If you were here, I might even give you a hug.